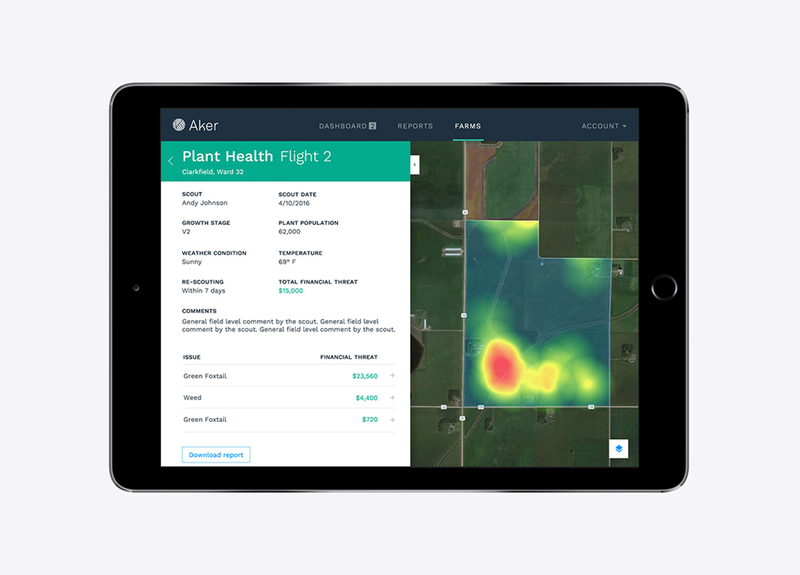 Aker is an intelligent agricultural platform that uses drone technology. 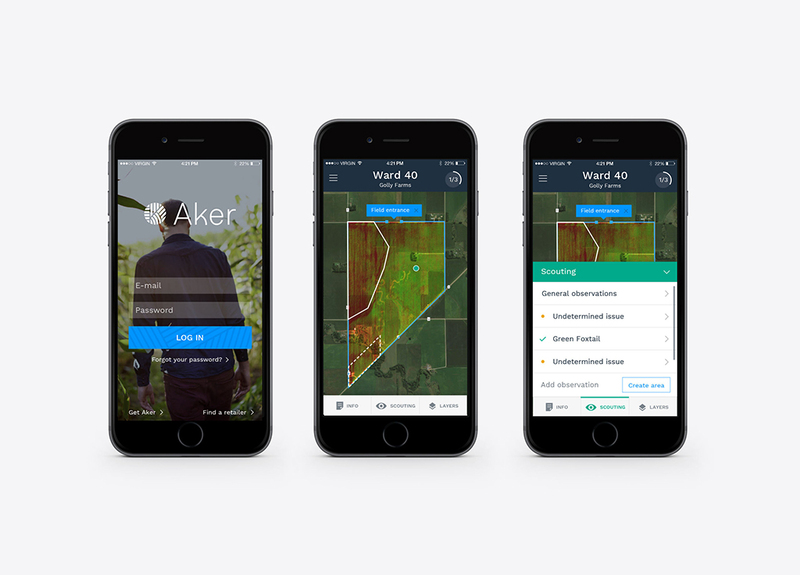 This enables farmers to monitor the condition of their fields and crops on an enormous scale and to take targeted action where and when necessary. 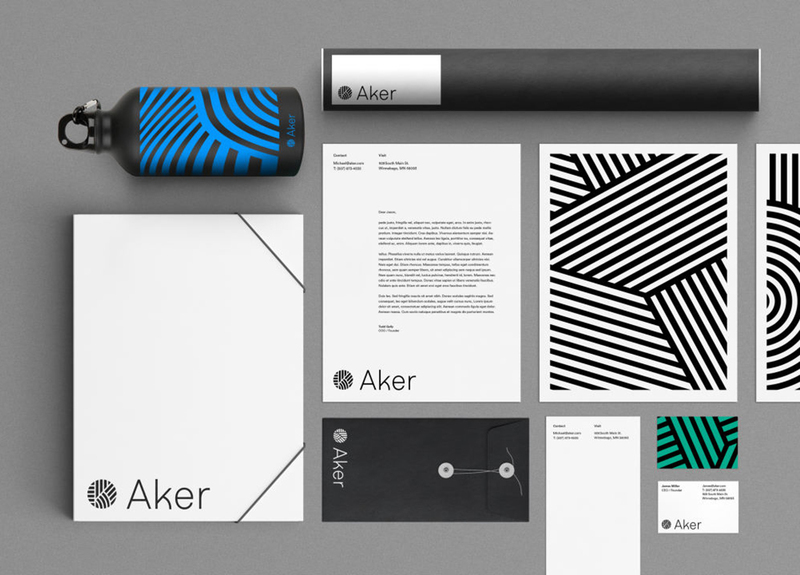 Aker asked design agency Clever°Franke to develop their digital product portfolio, corporate identity and logo. 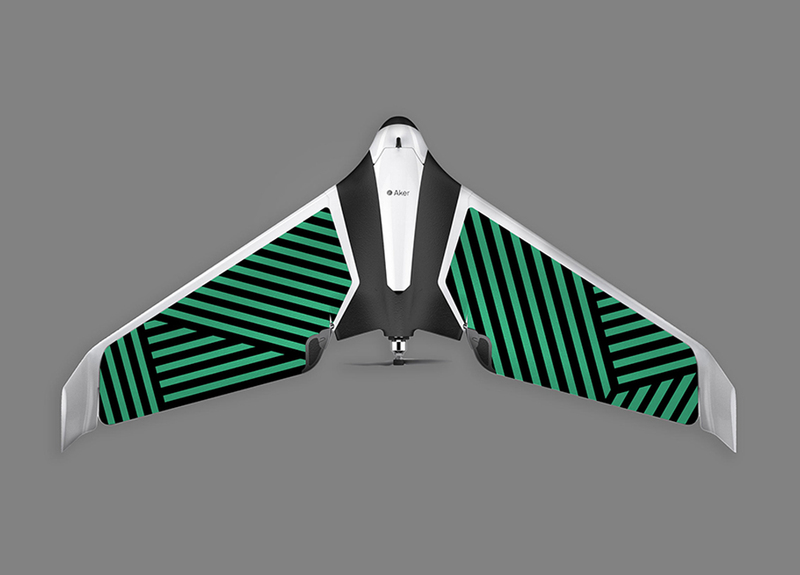 Clever°Franke: “The challenge was to ensure that all products work together perfectly. 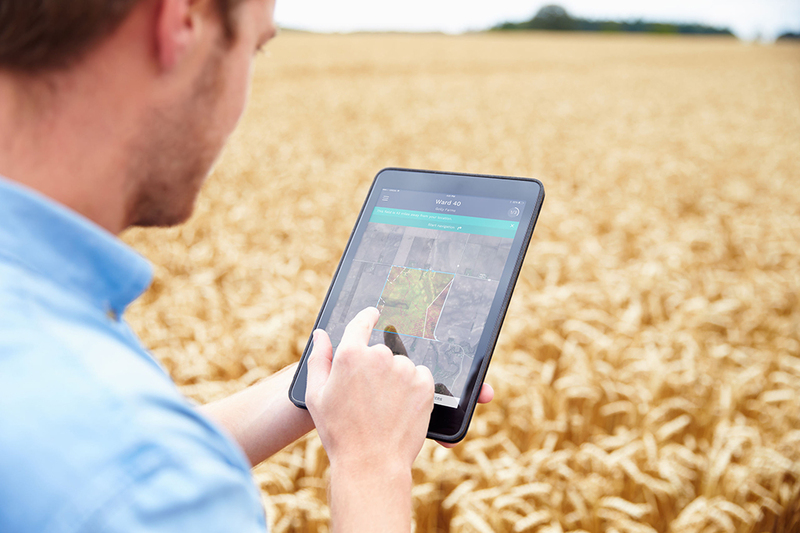 In the conservative agricultural sector, it is very important that all innovations are as user-friendly as possible. 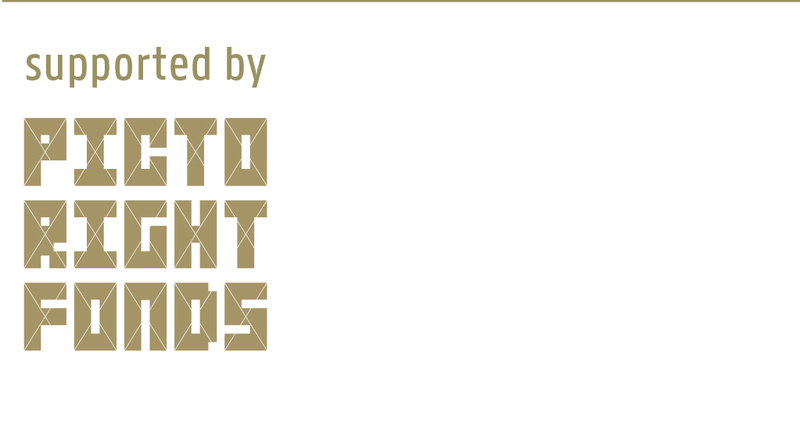 We have developed an interactive dashboard that makes the user aware of the areas that need attention. 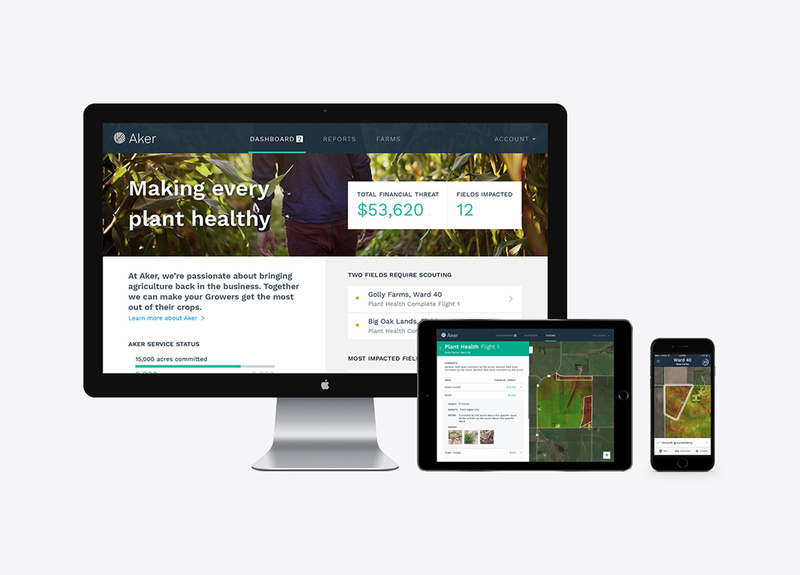 In addition, we developed a mobile app that monitors and reports on the health of the crops. 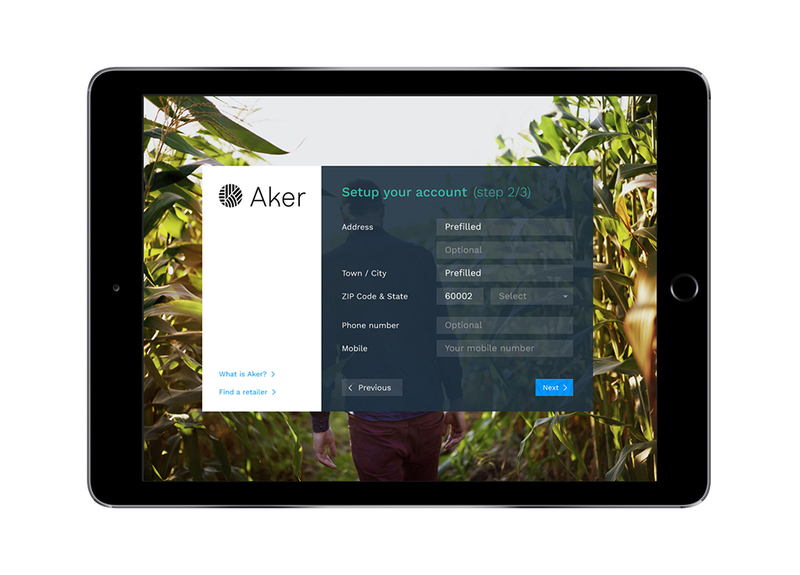 As many fields don’t have mobile coverage, we made sure that the app can be used offline as well. 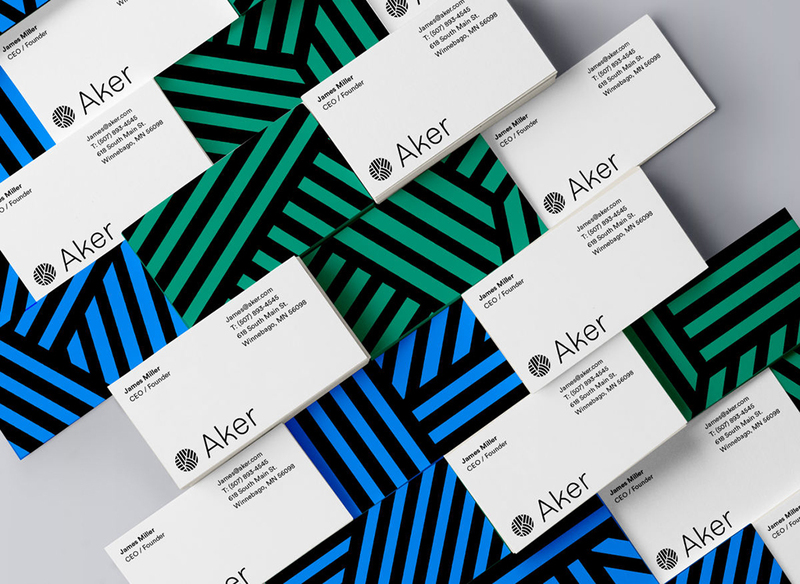 Note: www.aker.ag was not designed by Clever°Franke.